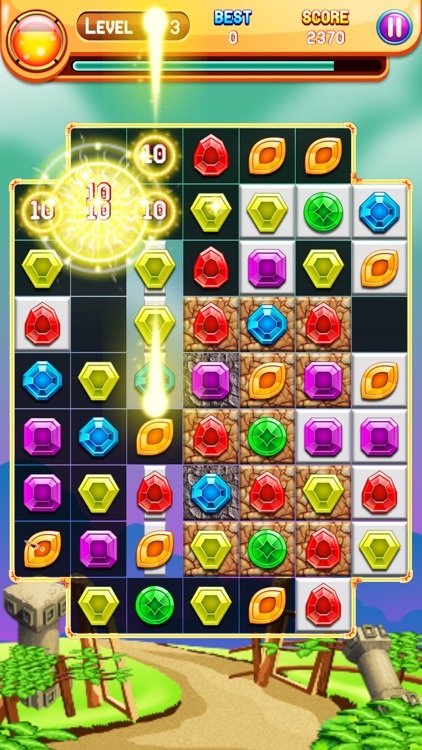 Jewels Legend Jewel Advanture Game 2016 is a match-3 puzzle game with fresh gameplay! 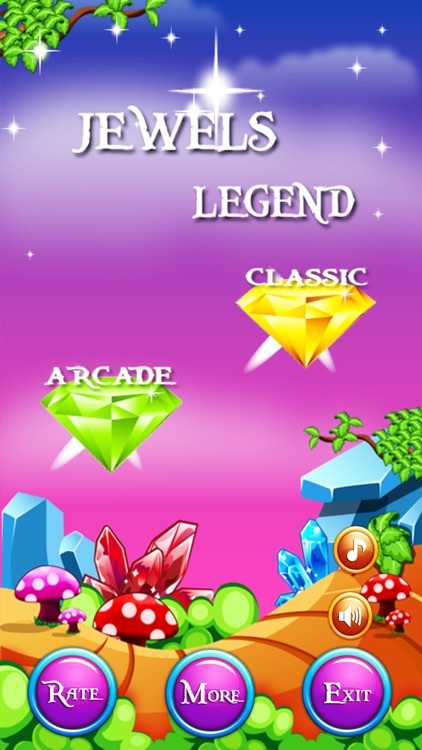 Jewels Legend Jewel Advanture is a completely new design, which is a combination of stunning visuals and effects inherent shimmering Jewels game, along with incredibly innovative gameplay over 300 levels of appeal. Since 2016 Jewels Legend Jewel Advanture attractive? - By playing this game you will find yourself in a virtual dimension, hopelessly addicted to the colorful jewels and blasting special effects. It is a simple but extremely fun match-3 game. 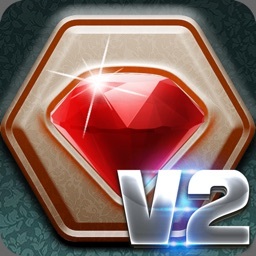 - Swap jewels to match 3 or more in a line to remove them and background. 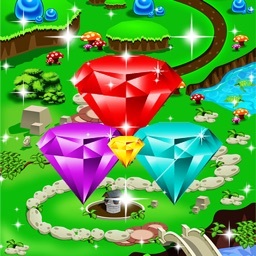 - Play until transparency, a special Jewels star will appear on the top line. 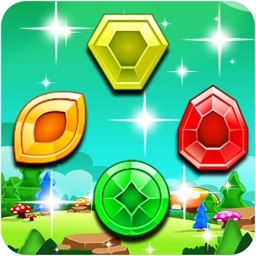 - Pull the special Jewels star down to bottom line to pass the level. 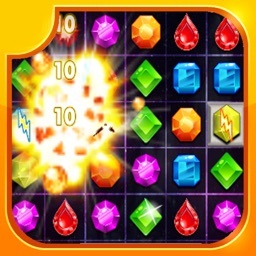 - Destroy all the obstacles will appear jewels star, jewels star put down the last row, you win. 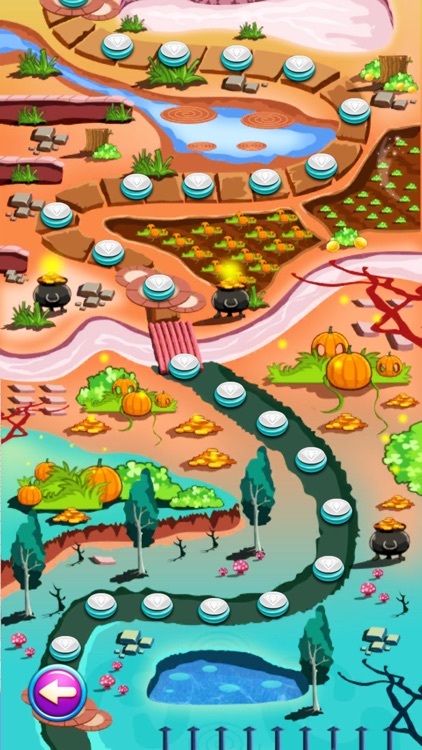 - Arcade Mode, pull Jewels down to bottom line to pass level. - Classsic Mode, mining diamond until the end of time. 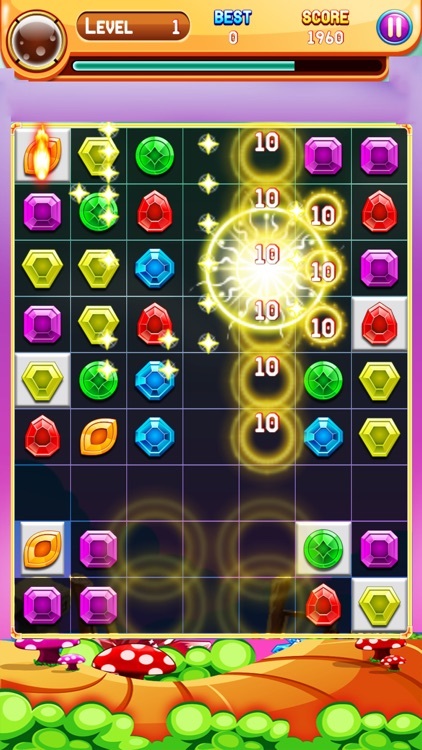 - Match 4 jewels get a Bomb Jewel. - Match 5 jewels get a Special Jewel. 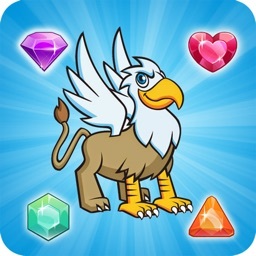 - Each 40 jewels falled will have a Lightning Jewel or a Timing Jewel. 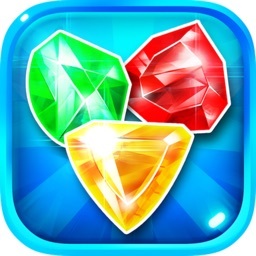 - Bomb Jewel will eliminate 9 jewels around. 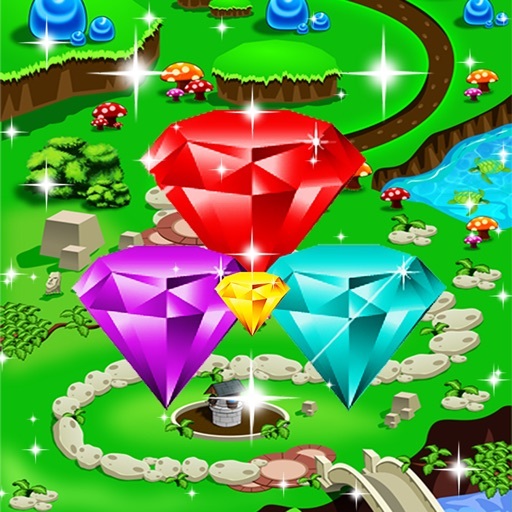 - Special Jewel will eliminate to all jewel same color. - Timing Jewel will get bonus time. 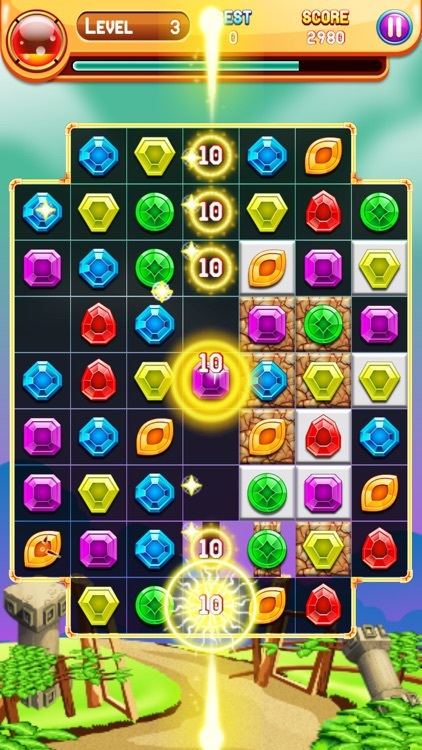 - Lightning Jewel will eliminate jewels in one row or column. - The time prop,the bomb prop and the hammer prop are collected and remained to the next level. - More easy to gather energy. Wish you have moments of relax really comfortable with the Jewels Legend Jewel Advanture in 2016.